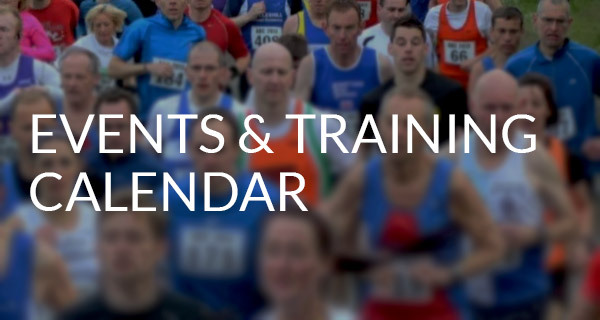 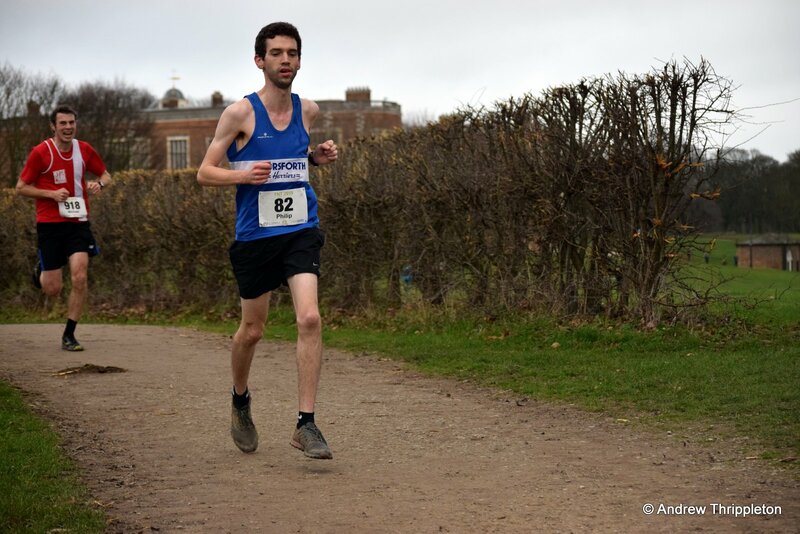 Organised by York Knavesmire Harriers, this is a favourite in the winter road racing calendar and always sells out within minutes of entries opening. 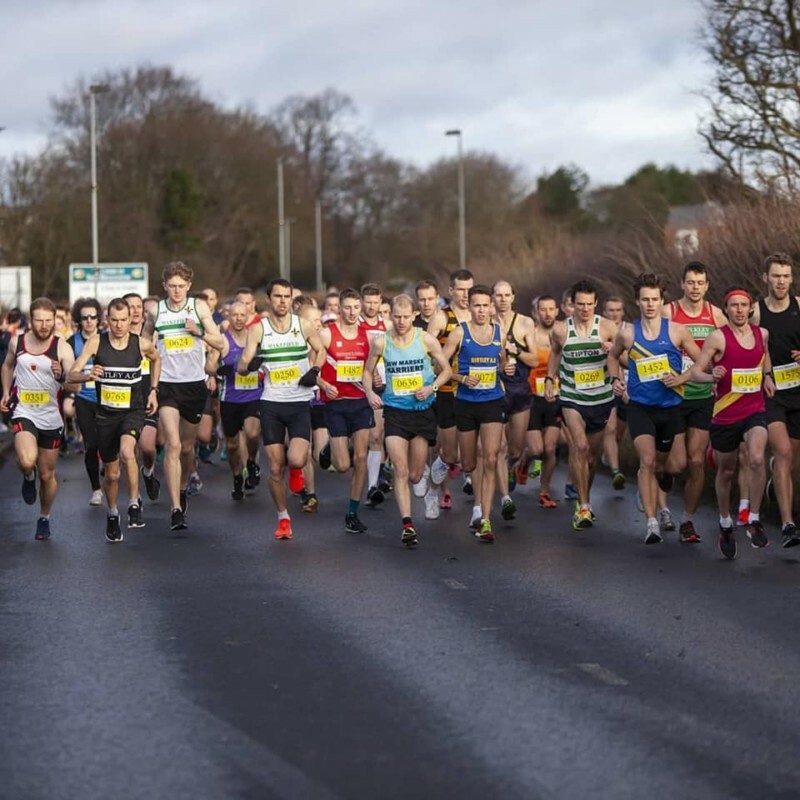 Well done to the select few Harriers who took part in the 37th running of the Brass Monkey. 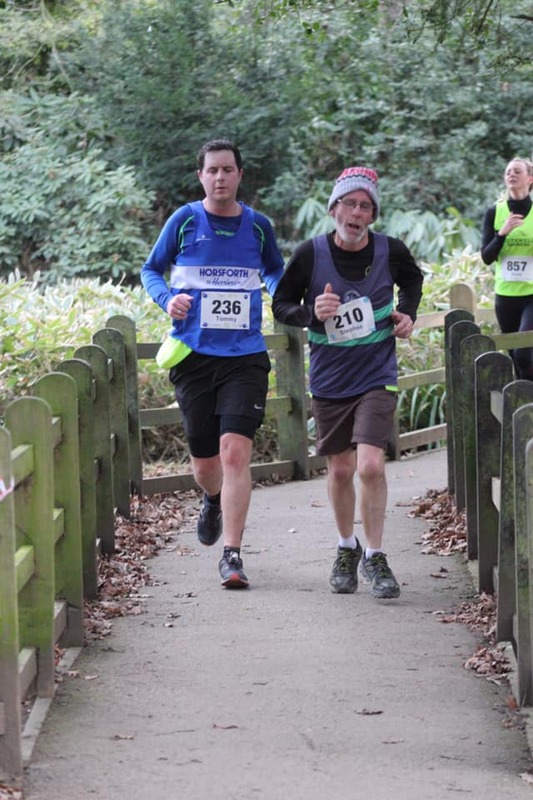 1554 runners braved crosswinds gusting over 40mph. 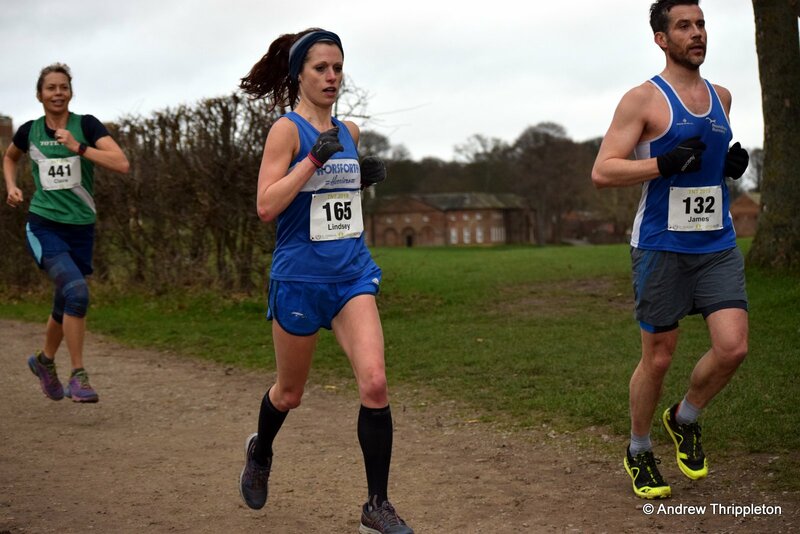 Aisling Wall was first Harrier home in 1:25:04. 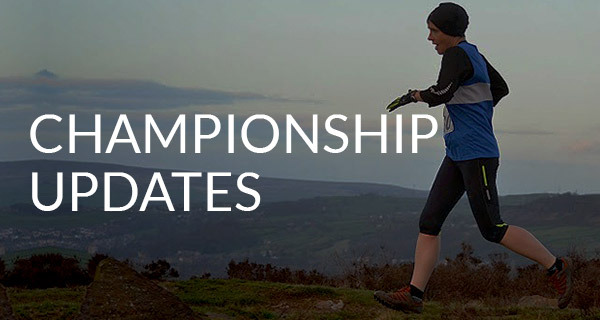 She was followed by: Steve Raby 1:27:51, Fiona Dickie 1:43:33 and Merry Hill 2:05:16. 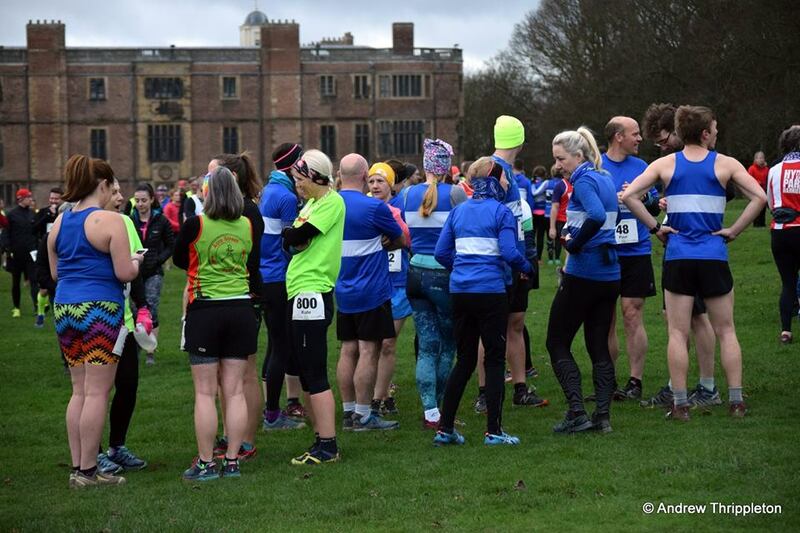 Hosted by St Theresa’s AC, the popular Temple Newsam 10 returned for its fourth year. 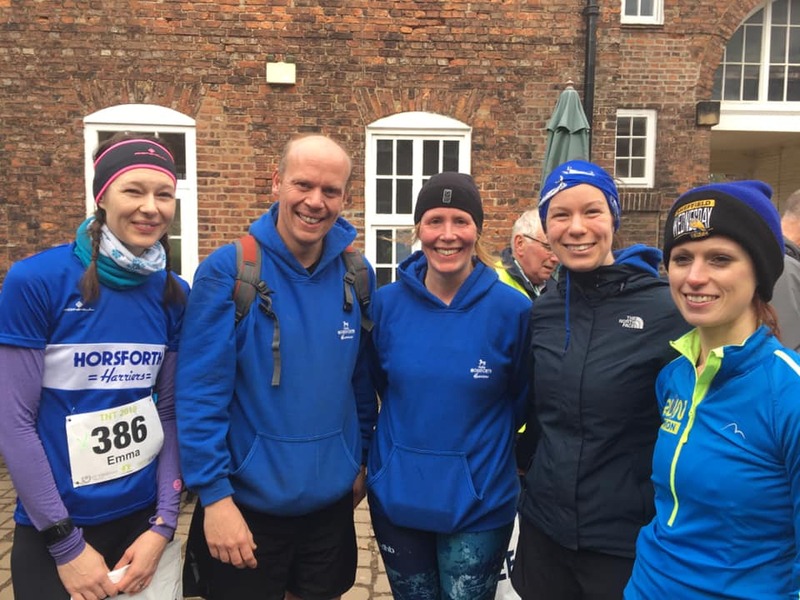 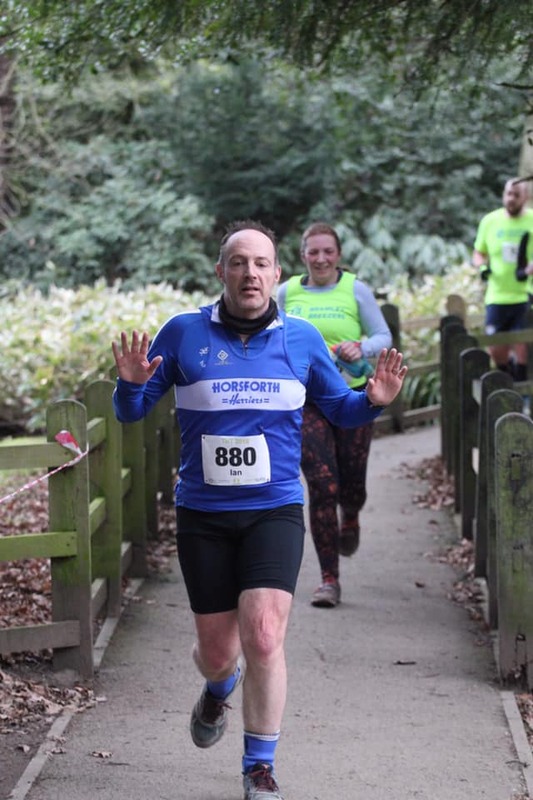 This scenic 10-mile multi-terrain course takes in the Temple Newsam estate, the surrounding Woodlesford navigation and the beautiful Bluebell Woods trail. 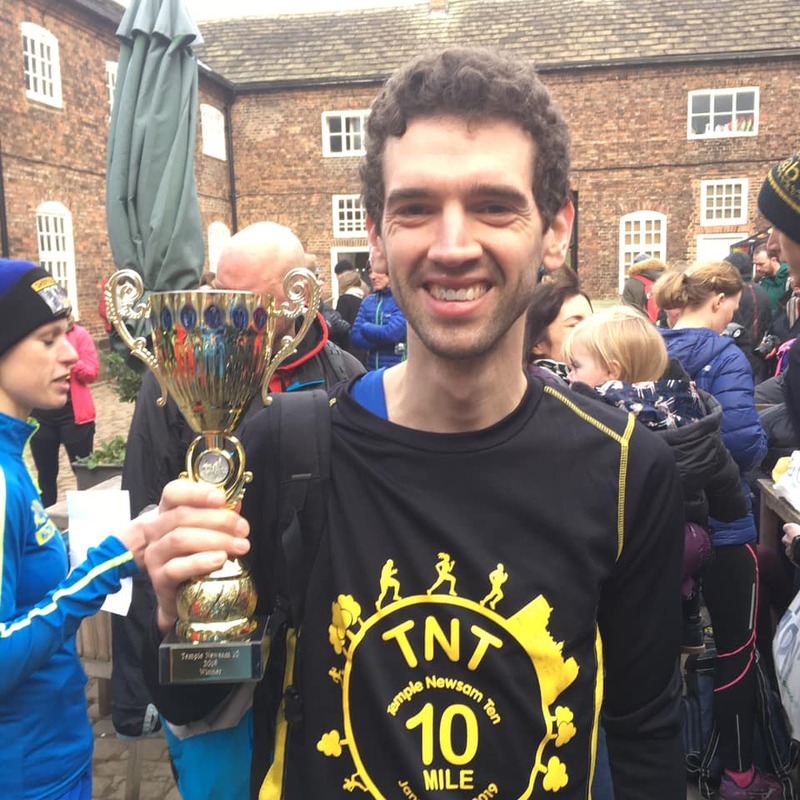 Our very own Philip Boynton won the race (for the second consecutive year) in 1:01:06 – taking over a minute off his winning time last year. 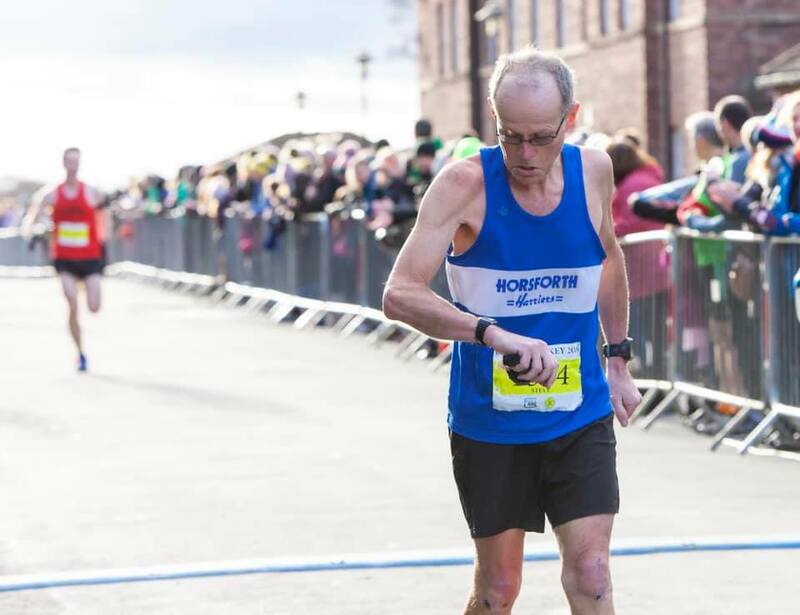 Big congratulations to him. 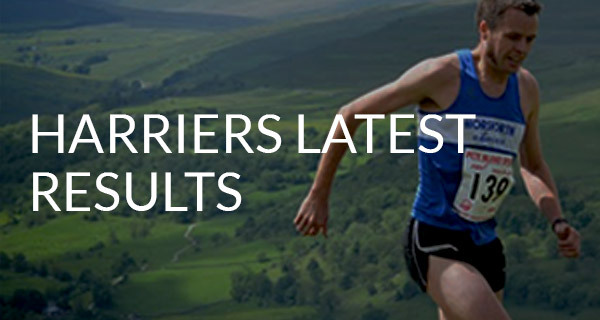 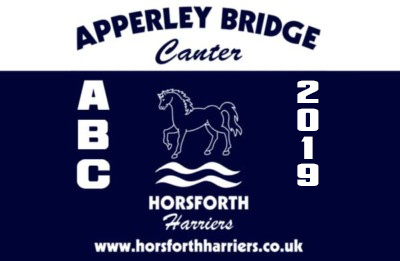 Other Harriers results were as follows: Barney Plummer 1:07:06, Lindsey Clegg 1:13:29 (2nd F35), Jenny Harrison 1:20:01, Paul Beal 1:20:21, Chris Small 1:21:03, Andy Smith 1:22:38, David Womersley 1:23:16 (1st MV65), Mercedes Martin 1:24:51, Jessica Jones 1:26:07, Robert Halstead 1:27:25, Jill Hobson 1:28:16, Charlie McNichol 1:27:58, Jane Girdham 1:30:13, Steven Allen 1:30:51, Andrew Harrop 1:34:44, Michael Yeadon 1:35:23, Emma Harrop 1:36:50, Tommy Dickson 1:37:55, Victoria Brides 1:37:38, Sarah Papadimos 1:42:41, Nicola Barnett 1:43:51, Catherine Gray 1:44:17, Louise Whitehouse 1:44:12, Jacqueline Stack 1:48:29, Ian Taylor 1:49:21, Emma Harris 1:52:49 and Hilary Wharam 2:22:19 (1st F70).